Do you know that you can buy any of the 8 Ball Pool Cues without opening those victory boxes in the latest update on Google PlayStore? Yes, that’s true. We can buy those cue with coins instead of opening those Victory Boxes every time. It’s usually annoying most of the time when you get same cue pieces all the time and most importantly the time it gives you for opening those victory boxes. Today, in this article I’ll be showing you to buy the Cue without even opening any of the Victory Boxes. All you need is 8 Ball Pool Coins. How To Buy The 8 Ball Pool Cues Without Opening Victory Boxes? No rocket science here, you just go to Miniclip’s 8 Ball Pool on your Laptop/PC’s browser. Now, log in to your Miniclip ID or Login with your Facebook ID. You will now see the 8 Ball Pool old version of the game. Just go into the shop and then to the cues section to buy your cue with coins. That’s it. 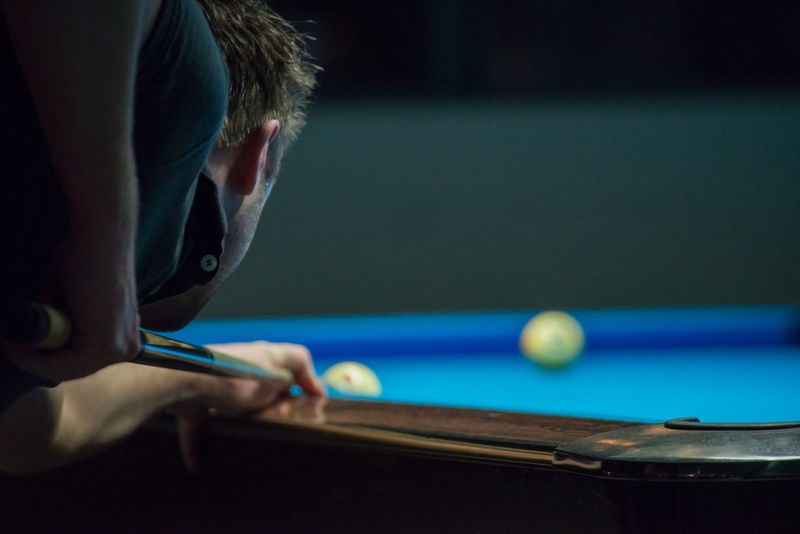 You have your favourite cue without waiting for those Victory Boxes to give you one. Disclaimer: I know some people out there are aware of it but many of them aren’t. Some people start playing these game directly on their mobile itself. Enjoy playing. If you’d like our blog make sure you share it with your friends out there using our social media links. We’d happy to see you back again in a meantime. Subscribe our newsletter for updates from us right on your E-mail. If you have any query regarding this post then you can contact us right away by email. Please see the contact page to contact us. Make sure, you share the love with your friends and family. Thanks!